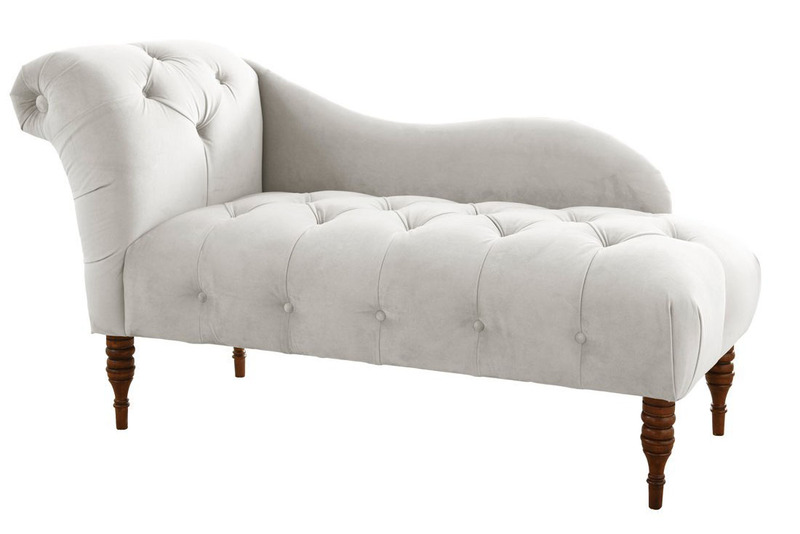 Modern Chaise Lounge Sofas are elegant and comfortable furniture inspired by Victorian era fainting couches. These attractive decorative chaise loungers are also available with storage which also make them extremely functional. Click here to find more selections.